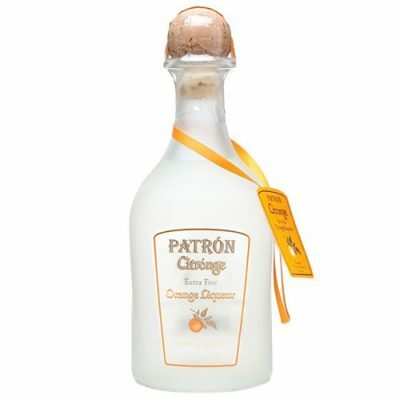 Mexican liqueurs are alcoholic beverages that are bottled with added sugar and flavours. These flavours can range from fruits, herbs to dairy and nuts. It’s an experimental world out there, and there are now many types of liqueurs available to suit your taste. 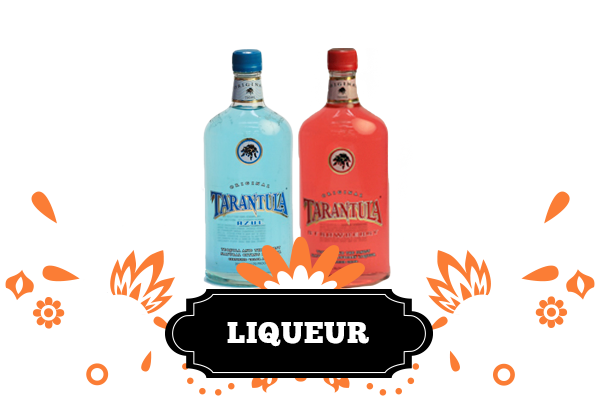 Several Mexican liqueurs have been around for a long time but they’re basically new to us because of been imported only in the last five years, encouraged by the late-’90s tequila boom which saw the rise of Mexican liquor. 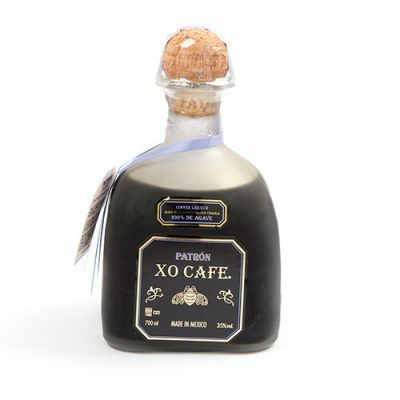 The most widely produced liqueurs in Mexico are the coffee or flavoured varieties, however, many of Mexico’s liqueurs use aromas, flowers and fruits used nowhere else! This is why Mexican liqueur is so unique. Most of these Mexican liqueurs are so highly flavoured and sweet that you can just sip them on the rocks or cut them with a little soda and lime. 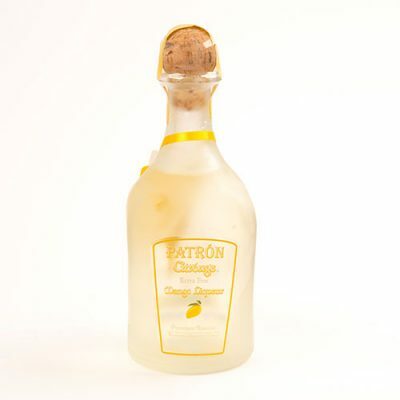 Citrus, berry or nutty liqueurs work great with fruits and lime to sooth the strong alcohol taste, whereas the more milky, creamy and herb-based Mexican liqueurs work well with other dairy products like milk, chocolate icing or whipped cream. Liqueurs are ideal for flavourful shots or as an addition to cocktails. They are also ideal for those that like alcohol that is flavoured rather than straight. For a strong but delicious cocktail, why not experiment and mix a few liqueurs together? 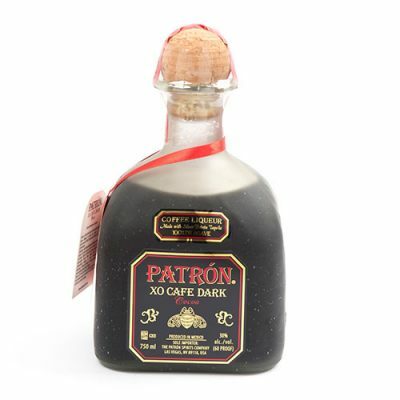 A popular brand we stock is Patron, in a variety of styles ranging from citrus to coffee! Great for a night in (or a night out!) 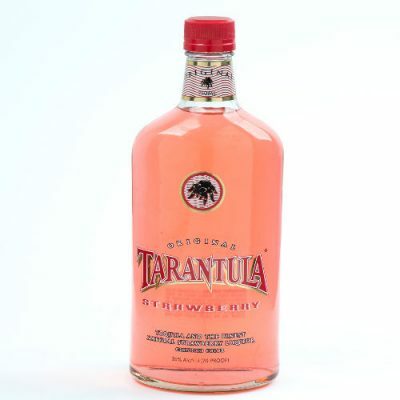 the bold notes of sweetness and strength will satisfy almost any drinker. We have a beautiful range of Mexican liqueurs, produced in Mexico. The traditional Latin flavours are clear and potent, and we are proud to have so many Mexican liqueurs become popular and a staple in many liqueur collections. 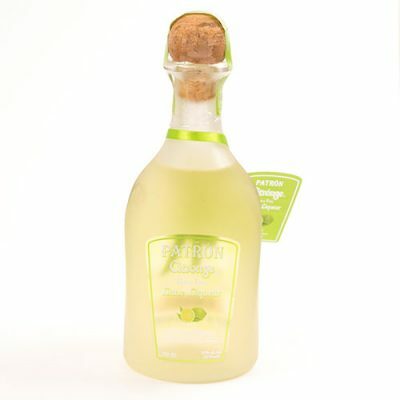 So, try one of our liqueurs today!